Hugh Ambrose was one of America’s premier historians. 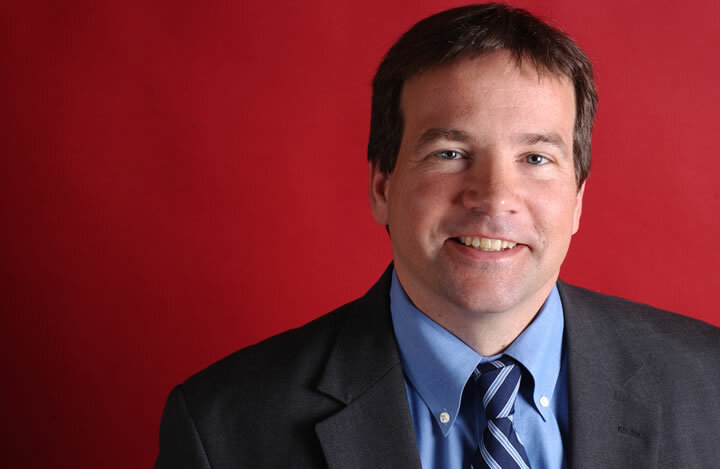 The 48 year-old Ambrose left the world too early, but his impact on it changed the landscape of the lives he touched and the causes about which he wrote and cared so deeply. Hugh Ambrose died peacefully on May 23, 2015, after a brief illness. 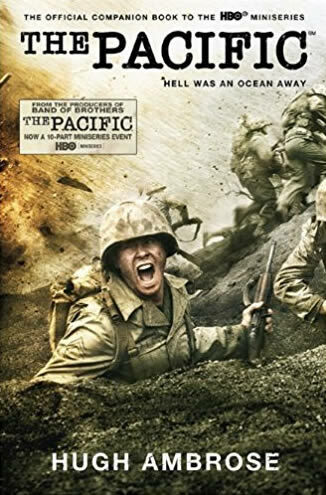 Hugh Ambrose was the author of the New York Times bestseller The Pacific, a non-fiction account of WWII and he served as the Historical Consultant for The Pacific, an HBO miniseries produced by Tom Hanks, Steven Spielberg and Gary Goetzman. The book went on sale March 2, 2010, and the miniseries debuted March 14. Before joining The Pacific team, Hugh was the Vice President and a trustee for The National WWII Museum. His career began when, after earning a Master of Arts degree in history, he went to work with his father, the late historian Stephen E. Ambrose. Over a decade, Hugh helped his father produce a number of acclaimed documentaries and films, including Price For Peace and HBO’s Band of Brothers, as well as a number of books, including the New York Times bestsellers Citizen Soldiers, Nothing Like it in the World and Undaunted Courage. Hugh was in the process of writing his second book, Liberated Spirits: Two Women Who Battled Over Prohibition, when he died. Research historian John Schuttler completed the book and it will be published by Berkley Books on October 16, 2018. 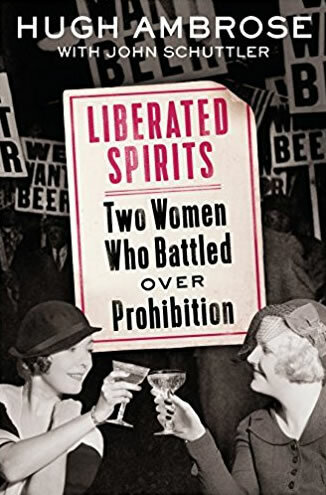 Liberated Spirits explores the groundbreaking experiences of two women, and the movements they exemplified, in determining the fate of Prohibition during its tumultuous 13-year run. Hugh is survived by his wife, Andrea, and their two children, Elsie and Brody.